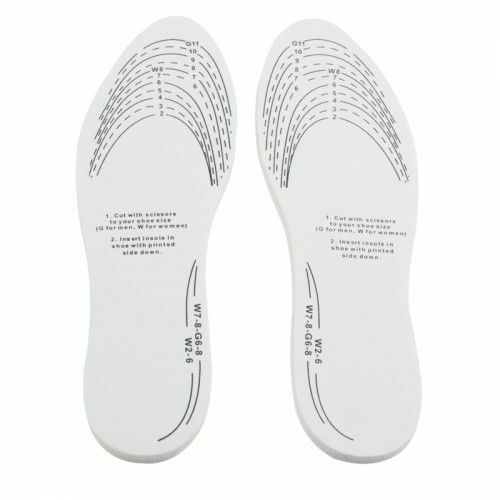 You'll think you're walking on air with these Memory Foam Insoles. You'll think you're walking on air with these Memory Foam Insoles. They provide you with supreme comfort for your feet and are an excellent option for people with foot conditions seeking added comfort.